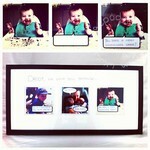 This Fathers day DIY gift is super easy and fun to make, but really has the ‘wow’ factor. 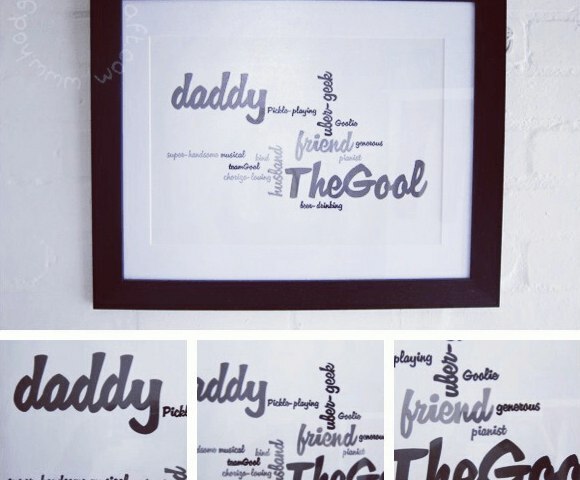 Ask the kids to describe their Daddy and make those words into a piece of art. This is the sort of Fathers day DIY gift that you can find in catalogues (which they will personalise for you) and look gorgeous, but cost a small fortune. Luckily, you can create one yourself for a fraction of the cost, in very little time and it can look just as good. I made this one for Mister Podge for his birthday (though it would work just as well for a Fathers day DIY gift) and was really surprised and pleased with the way it turned out. TIME: 20-40 minutes (it really depends on how much tweaking you do – I could go on for hours)! Go to Wordle and click on CREATE your own. Then you can either enter the URL of any blog or any webpage with an Atom or RSS feed and SUMBIT, or enter your own text into the box and click GO. Mr Hodge Podge doesn’t have a blog of his own, so I entered in a group of words that make me think of him. You could include the gift recipient’s name, favourite food/drink, their hobbies, football team favourite film or TV show etc. The possibilities are endless! Wordle uses the text that you enter to create a word cloud with the most repeated words appearing largest and the least repeated words appearing as the smallest. So you will need to choose which words you want to appear largest, smallest and in-between, then repeat them in the box accordingly. 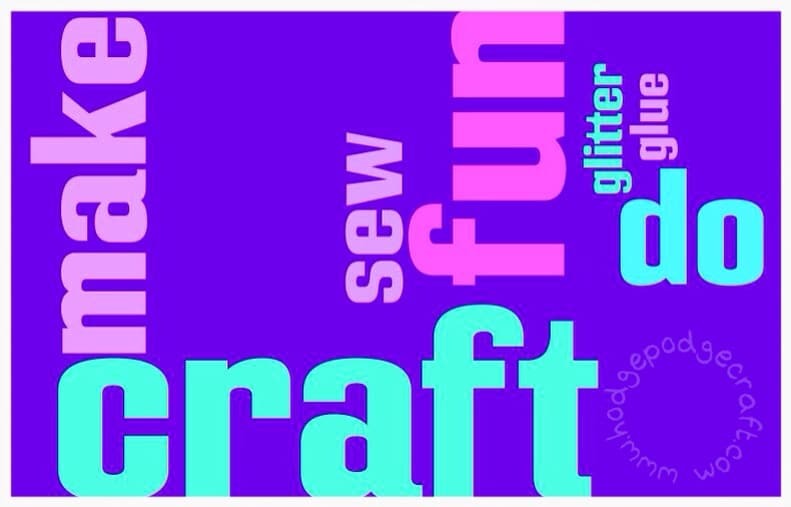 As an example: I entered the following text in the box: “craft craft craft craft craft fun fun fun fun make make make do do do sew sew glitter glue” and wordle created the picture below. You can play around with the fonts, layout and colours until you’re happy with it. If you don’t have a printer (or you want to enlarge your word cloud to A3*, like I did), you will need to take a screen grab, save it and then get it printed (I saved mine as a .jpeg and uploaded it to photobox where I could then get it enlarged and printed onto photo paper). Why don’t you have a go yourself? 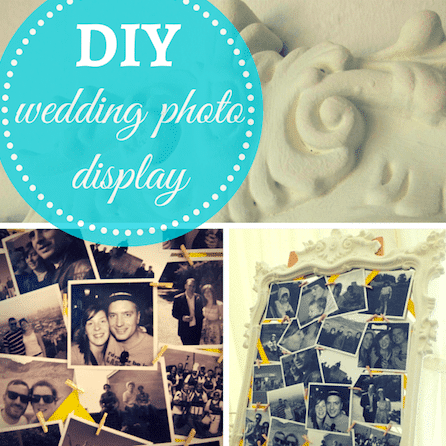 This is the perfect Fathers day DIY gift, but would also make a great gift for Grandparents or for Valentine’s Day, a wedding, or Mothers day. 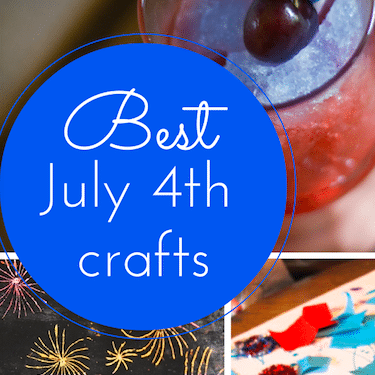 Pssst… Want some more craft ideas for kids that make great gifts for loved ones? How about a framed speech bubble photo? 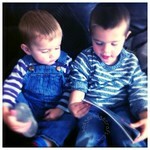 *I really wouldn’t recommend going any larger than A3, as it will look very grainy. 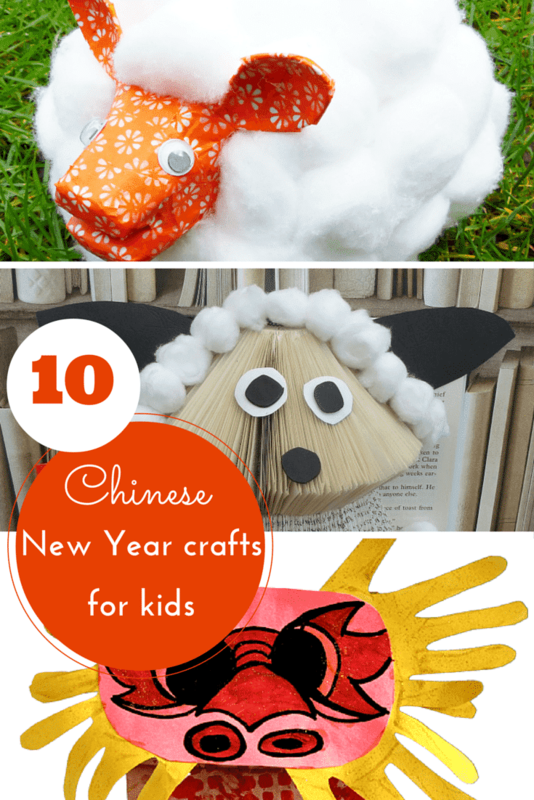 I bet your kids will come up with some brilliant suggestions! 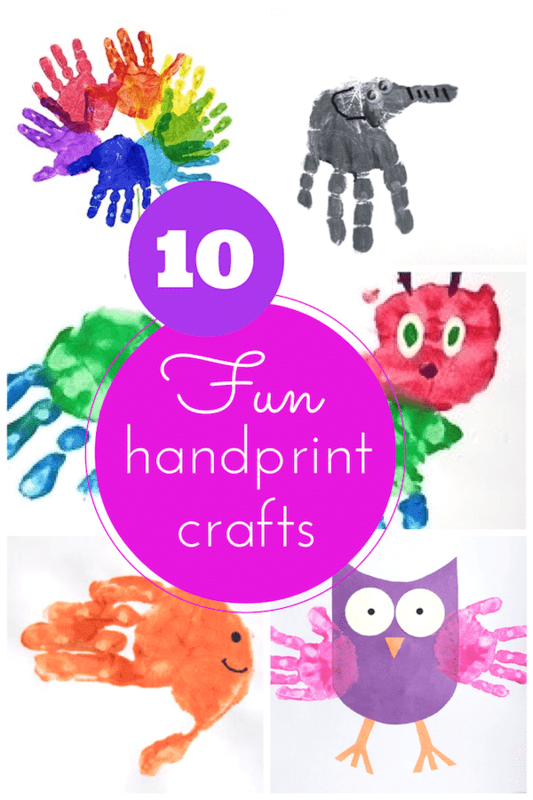 June 2, 2014 @ 11:00 am Father's Day Crafts, Activities and Recipes - FREE Printables! Thanks to you and this fabulous idea, I know have the grandparents’ presents all set for next year! This is brilliant! I love how you made it so neatly. I doubt I able to do it!